You’re certainly proud of your BMW automobile. It’s sleek and stylish and has a sweet purr when traveling down the road. Not every vehicle manufacturer offers this quality. But, like any other vehicle, the BMW can experience a variety of problems during its lifetime that decreases the operation of the car and potentially diminish its lifetime. Luckily, the certified repair technicians at BMW Chattanooga have the skills to handle all of your vehicle service needs. No matter what type of service you need, our experts are ready to get the job done. Of course, we work on all makes and models of vehicles, always providing the same thorough repairs for each car. 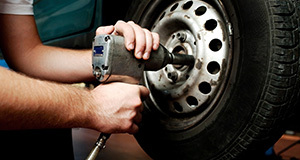 Nobody understands your vehicle better than our certified technicians, and we'd love to show you this firsthand! 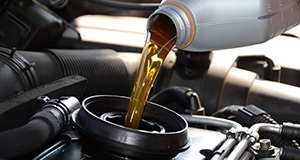 BMW of Chattanooga specializes in BMW service and repair but services all vehicle makes and models. Call us, and our certified technicians can provide you with the top-notch service that keeps your car at its best. 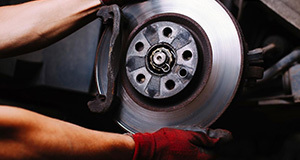 Some auto repair centers save money by cutting corners, which affects the overall quality of your repair service. 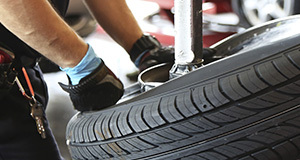 Our auto repair center separates itself from the rest by ensuring quality first. We never cut corners to complete the work and use only the best parts for your repairs and replacements. OEM parts are in-stock at our shop and ready to use on your vehicle. These parts have a long lifetime that is backed by a warranty, reliable durability, and a plethora of additional advantages that aftermarket parts do not offer. 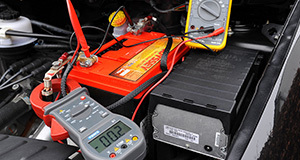 Rest assured when our technicians repair your vehicle it is one that will provide you the protection and the durability that you need to drive for a long time to come safely.